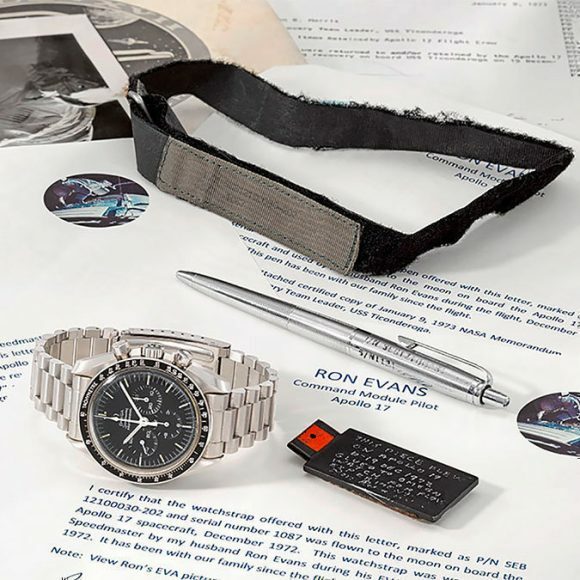 Bukowskis’ internationally noticed highlight, an untouched and never renovated Omega Speedmaster 2915-1, became today’s sensation with the incredible final price of 2 266 250 SEK. 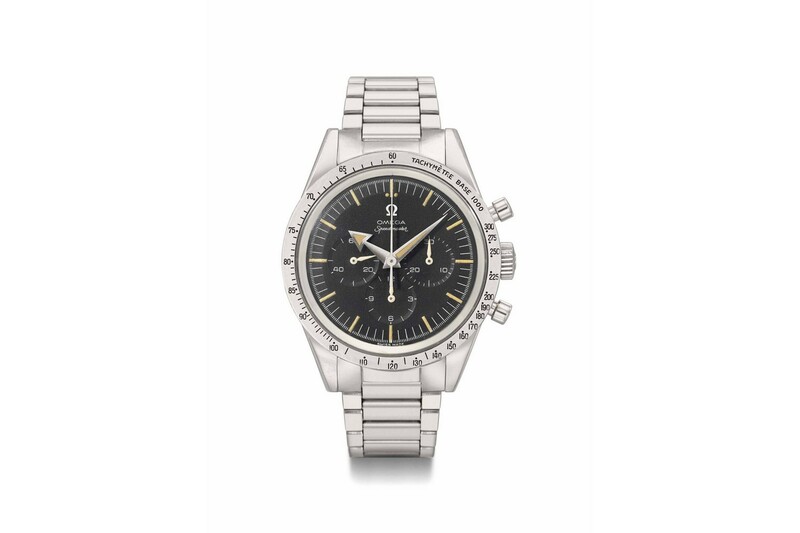 Bukowskis is proud to now hold the new world record for an Omega Speedmaster 2915-1 and the watch is the most expensive ever to be sold at Bukowskis. This entry was posted in Press Release and tagged Auction, Bukowskis, CK2915 on October 25, 2017 by Dale Vito. Bukowskis proudly presents two iconic Omega Speedmasters 2915-1 at the upcoming autumn auction – Important Timepieces, taking place on the 25th of October. The two watches have an estimate of 900 000 SEK and 350 000 SEK each. The first watch, which was made the 6th of June in 1958, was handed in to Bukowskis after the owner’s son, not knowing about its value, had found the watch at the attic in a box. This entry was posted in Press Release and tagged Auction, Bukowskis, CK2915 on October 10, 2017 by Dale Vito. OMEGA SPEEDMASTER 50, a thematic auction dedicated to the iconic OMEGA Speedmaster, was held on December 15th at Christies of New York. This entry was posted in Press Release and tagged Auction on December 16, 2015 by Dale Vito. OMEGA SPEEDMASTER 50: From A Spacewalk To Today, a thematic auction comprising 50 lots in honor of the anniversary of the Gemini IV spacewalk by astronaut Edward White in 1965 when he famously wore an OMEGA Speedmaster. Upon its introduction in 1957, the Speedmaster defined a new watch category: the sports chronograph. After rigorous testing, NASA designated the Speedmaster as flight-qualified for use by astronauts and thanks to its important role in space missions the Speedmaster became one of the most recognizable and desirable watches in the world. This entry was posted in Press Release and tagged Auction on September 30, 2015 by Dale Vito.